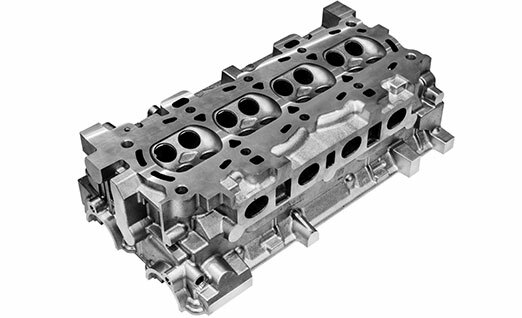 Albon Engineering & Manufacturing PLC supply major OEM's with the machining of cylinder heads used for automotive and heavy industrial applications, this includes assembly of core plugs and complete pressure testing. Projects have included a large industrial diesel cylinder head, which was for a volume of 200 parts per day or 50,000 per annum. This was a very intricate part which required profile milling of the peripheral casting to assist assembly to the main engine block. 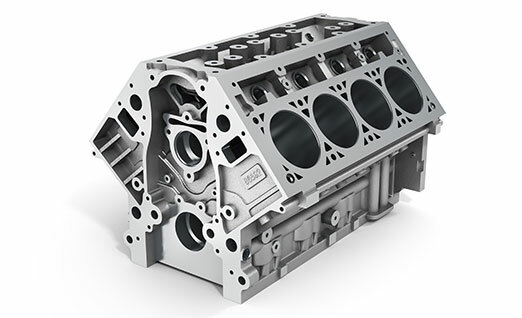 Albon Engineering & Manufacturing PLC have been machining engine cylinder blocks since 1994. Parts were produced on CNC Flexible machining lines, which catered for a family of 3 and 4-cylinder ranges; volume produced was approximately 35,000 per annum. Components were fully machined, including the assembly of core plugs and pressure testing. Main application for engines was agricultural and marine ranging from 5bhp to 50bhp. 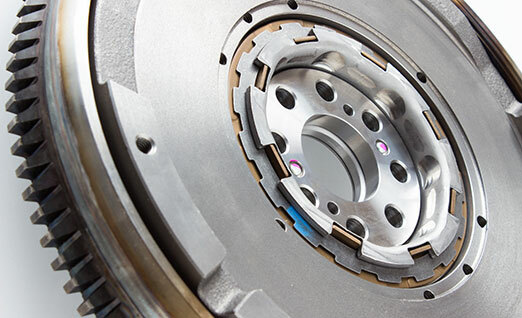 Flywheel assemblies have been produced by Albon Manufacturing & Engineering for the past 20 years, for both petrol and diesel engines and ranging from 5kg to 65kg in weight. The main application was for passenger cars and heavy trucks. Volumes ranged from 100 parts to 2000 parts per day, using fully automated robot facilities and flexible facilities dependant on volume requirement. Total daily volume was more than 5,000 parts per day with ring gear assembly and balancing ready for engine assembly. Albon Engineering & Manufacturing PLC have been machining bearing caps for over 15 years. Manufactured parts used for the automotive applications peaked at volumes of 10,000 per day. 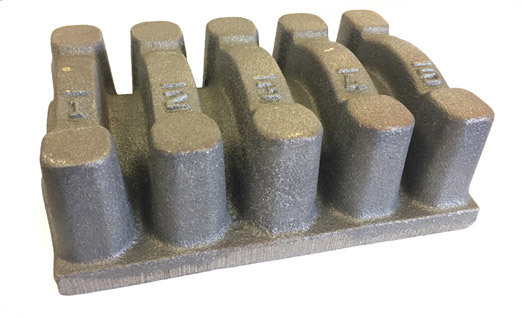 Parts were produced from SG Iron Monoblock casting consisting of five caps.